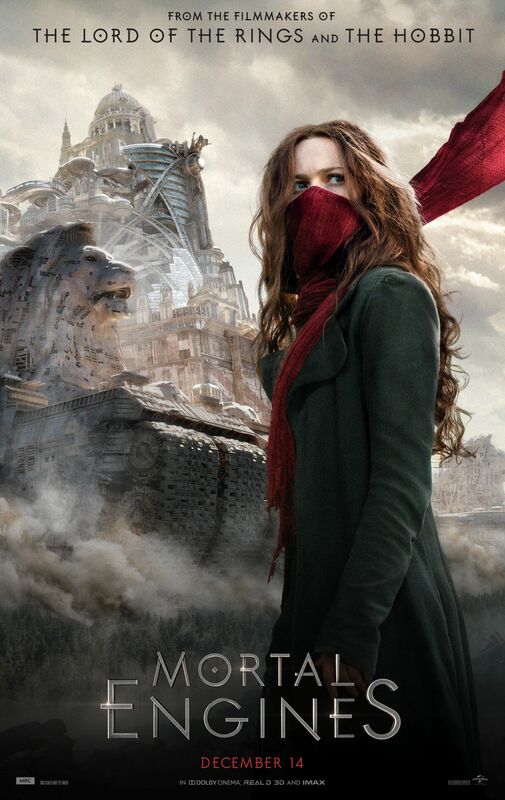 Universal Pictures has released an extended look preview for the upcoming action fantasy adaptation Mortal Engines, highlighting the history of world right before the cataclysmic event and how that changed the world’s civilizations. Check out the video below! The cast for the fantasy includes Hugo Weaving (The Lord of Rings and The Hobbit trilogies), Hera Hilmar (Da Vinci’s Demons), Robbie Sheehan (Fortitude, upcoming Geostorm), South Korean singer and actress Jihae (Mars), Ronan Raftery (Fantastic Beasts and Where to Find Them), Leila George (Mother, May I Sleep With Danger? ), Patrick Malahide (Game of Thrones) and Stephen Lang (Avatar). RELATED: ComingSoon.net Visits the Set of Mortal Engines! Jackson and Fran Walsh optioned the rights to Mortal Engines from Scholastic several years ago. They co-wrote the screenplay with collaborator Philippa Boyens (The Lord of the Rings and The Hobbit trilogies) based on the award-winning book series from author Philip Reeve. Christian Rivers has worked with Jackson for over two decades as a storyboard artist, on visual effects and as a Splinter Unit Director on The Hobbit trilogy. He won the Academy Award for Best Achievement in Visual Effects for his work on King Kong, though this is his directorial debut. Mortal Engines will hit theaters on December 14. 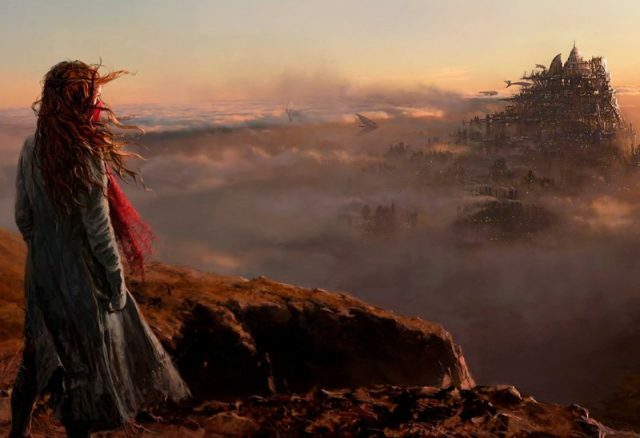 The post Mortal Engines: New Extended Look Reveals How the World Change appeared first on ComingSoon.net.